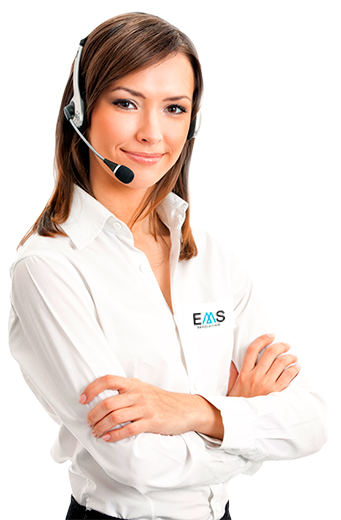 All EMS Revolution programs are carried out with a full electro stimulation vest with electrodes. The EMS training is based on the muscle stimulation by electrical impulses . Each EMS Revolution vest is equipped with different 20 electrodes , located at specific points for the simultaneous activation of more than 350 muscles at the same time . Size 1. Equivalent to a size XS. Size 2. equivalent to a size S.
The electrostimulation vest must be in continuous contact with the body, so that all electrodes are in contact with the skin. Thanks to our unique system that combines mobility and functionality we’ll get faster and comfort results. The vest should be placed so that the electrode must be in direct contact with underwear previously moistened with the spray. We must fasten getting proper compression using the system regulation of the suit. After use it is important to keep in a dry ventilated area to dry quickly, not stay wet and not cause odors. We get wet the underwear with the spray in the areas of stimulation. In this way we get better hygiene, an aspect of great importance for the customer. We recommend using a towel drying the excess water can cause the spray. The use of warm water is recommended. The underwear can be a source of income, because the client has the option to buy their own set and thus provide extra income for the center. It is recommended to wet with a tiny layer of water the electrode surface before beginning training. This thin layer of water may be sufficient for all subsequent workouts on the same day. There may be internal electrode mobility specifically to stimulate an area. Mirrors placed around the room to get a feeling of more space, self-correction and feedback by the customer. This way you can observe and improve body control. In the training area use a carpet to catch any excess water. Also serve to cushion impacts. The room must have a variety of auxiliary materials for training such as: small dumbbells, medicine ball, fitball, bosu type unstable platforms, etc. The room must have good ventilation and avoid excessive temperatures.